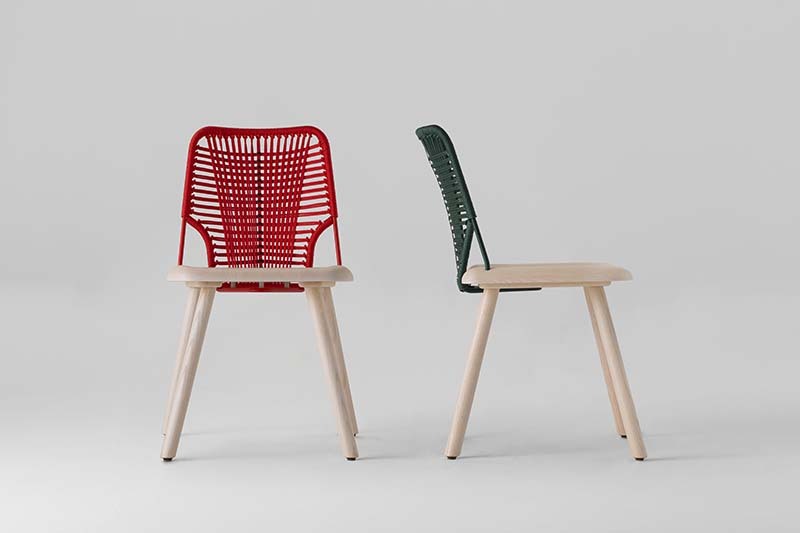 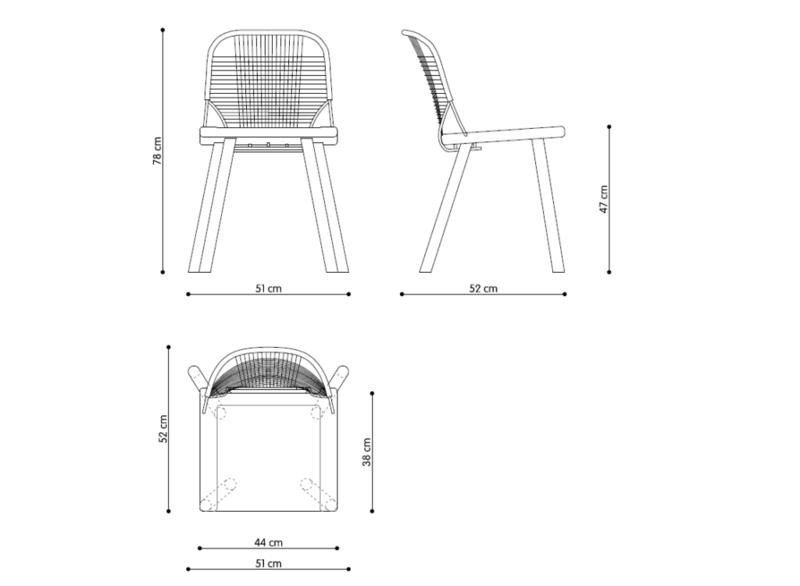 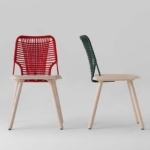 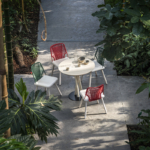 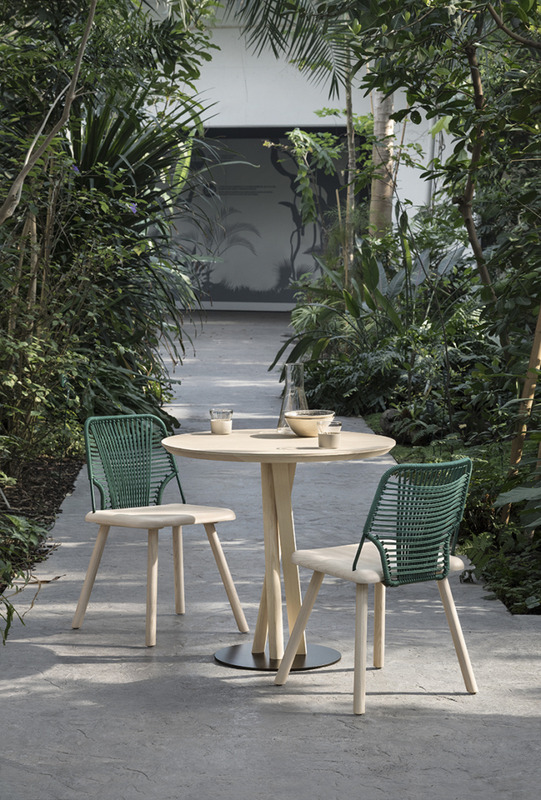 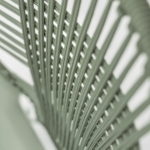 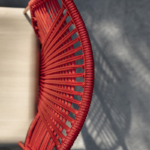 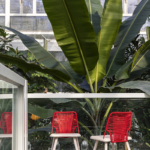 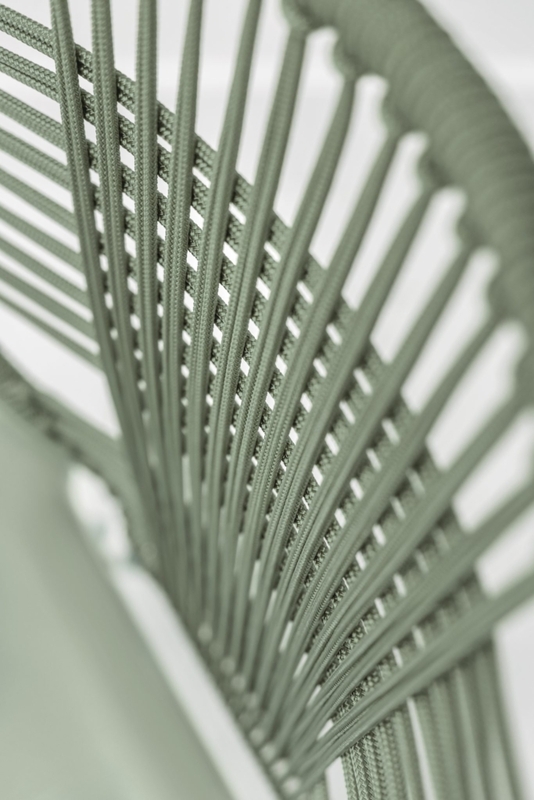 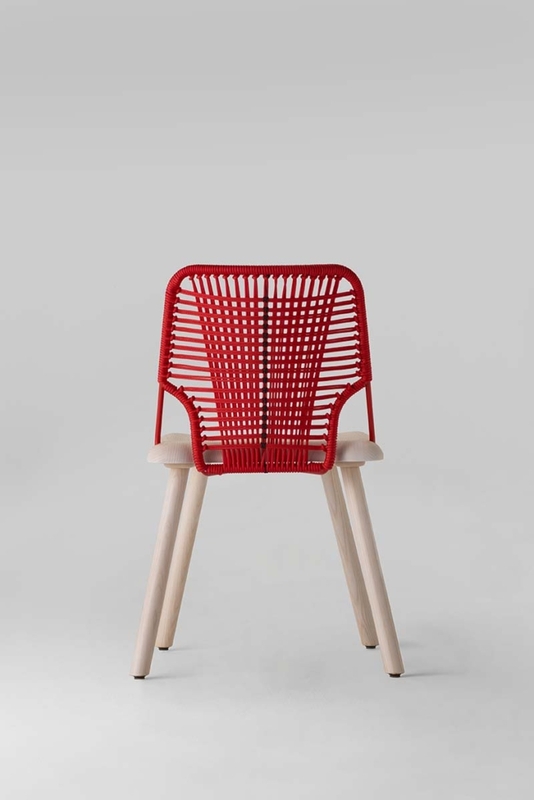 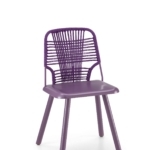 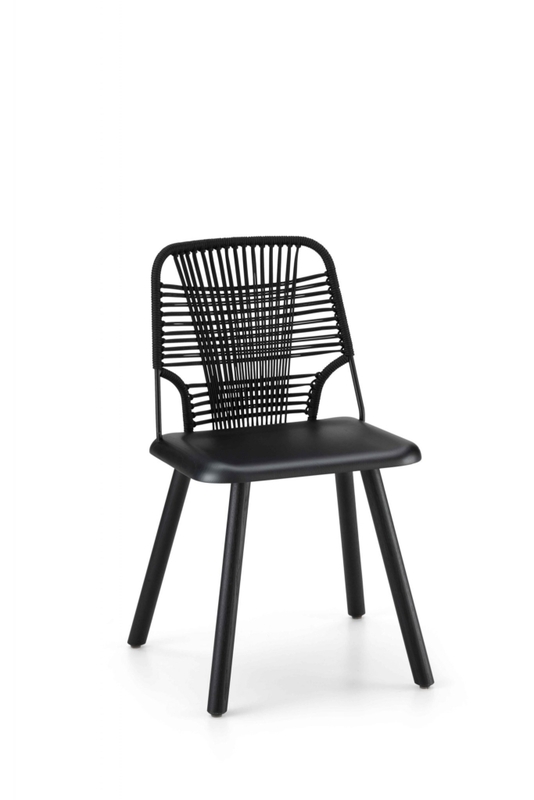 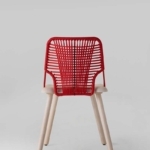 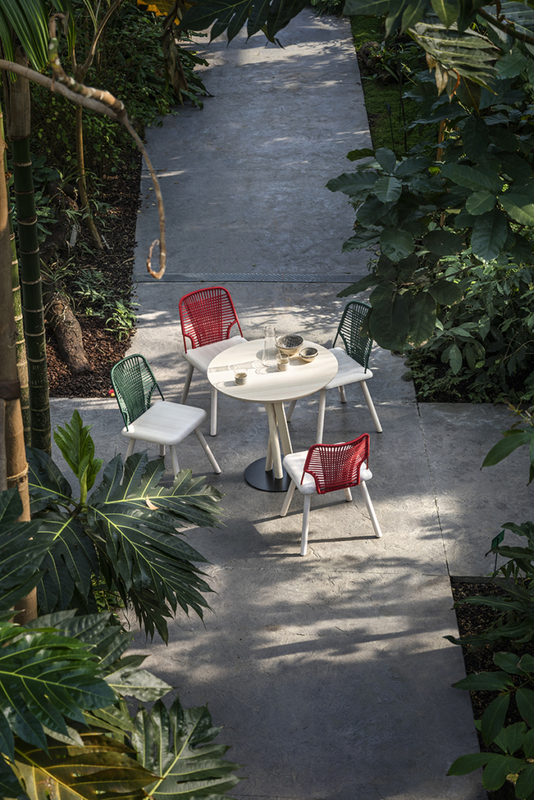 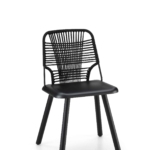 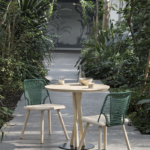 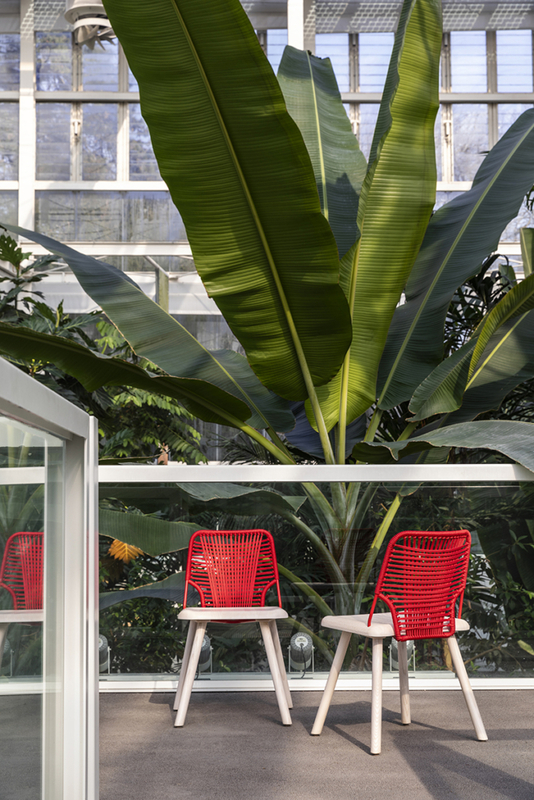 Hybridization is the concept behind the collection Jackie, designed by Emilio Nanni – a session in which the stable solid wood frame meets a cozy backrest metal rod coated with a rope interweaving. 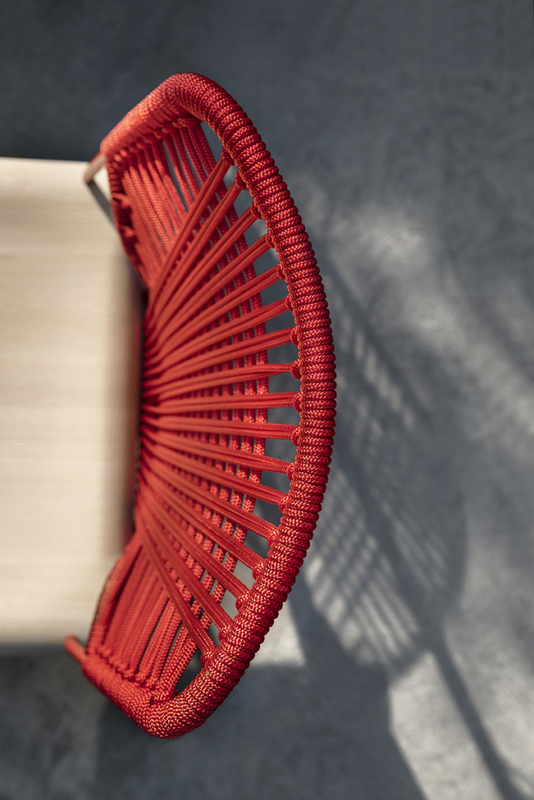 This year Jackie It is enriched with new colors, very determined and characterizing, in a fruitful and harmonious dialogue between heterogeneous materials, ethnic and craftsmanship hints, creating the innovative design of a perfect seat to connote any contract with refinement environment. 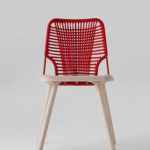 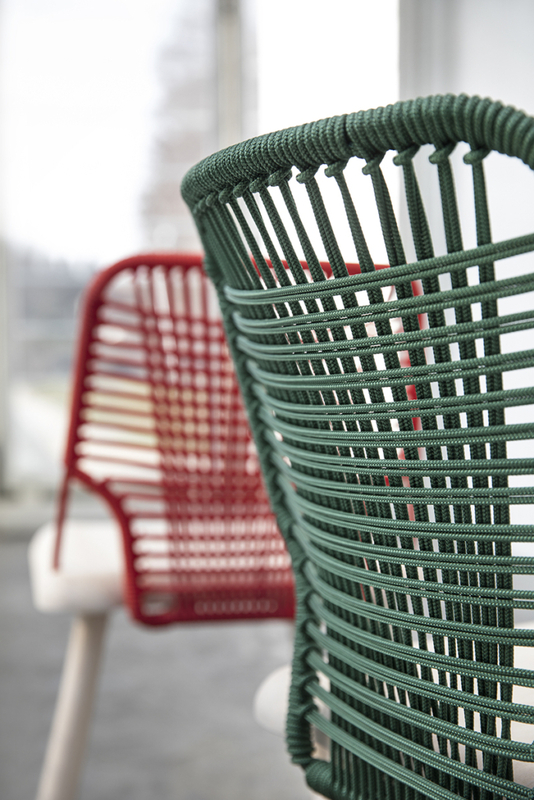 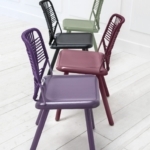 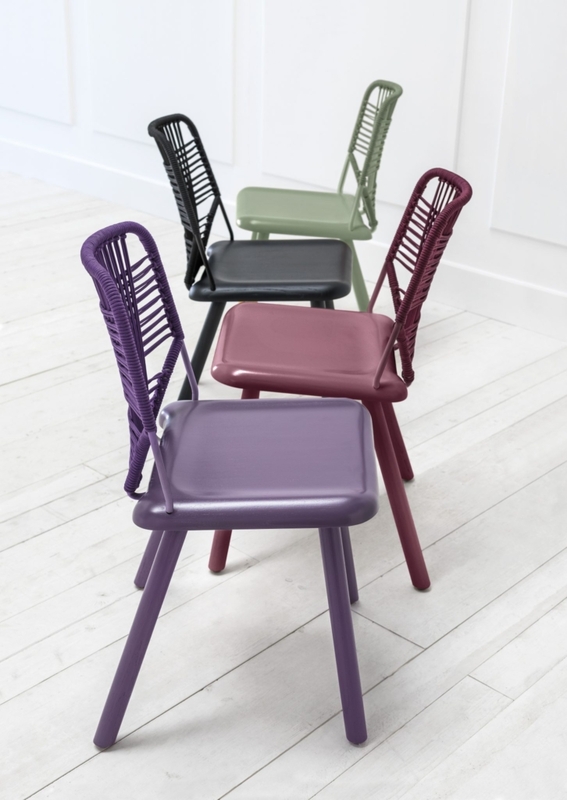 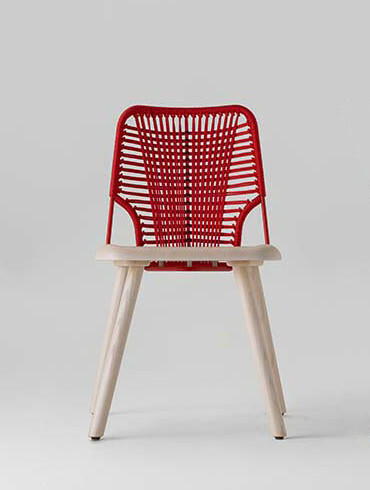 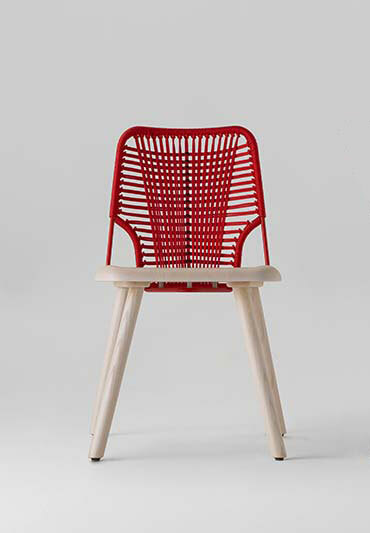 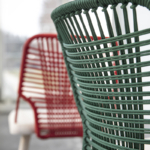 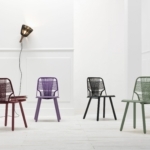 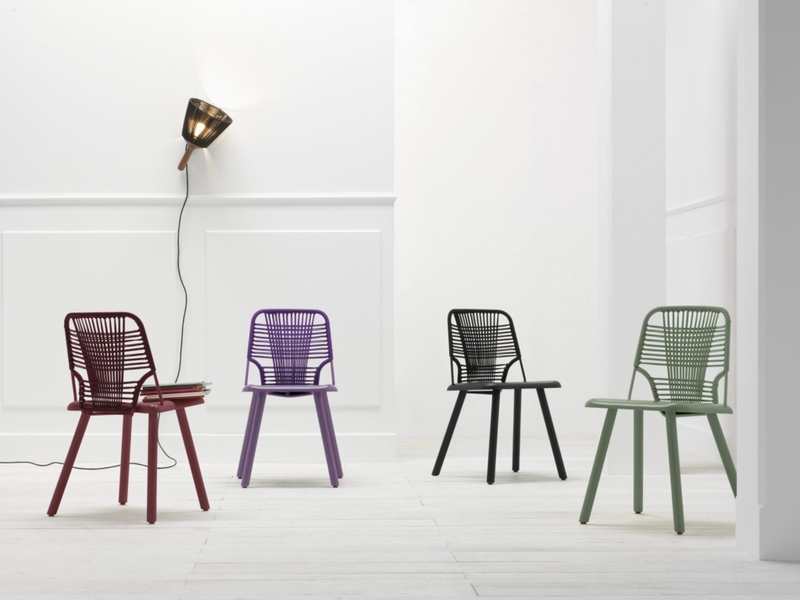 Base solid wood painted in various colors, the backrest structure in painted metal and coated in colored rope.